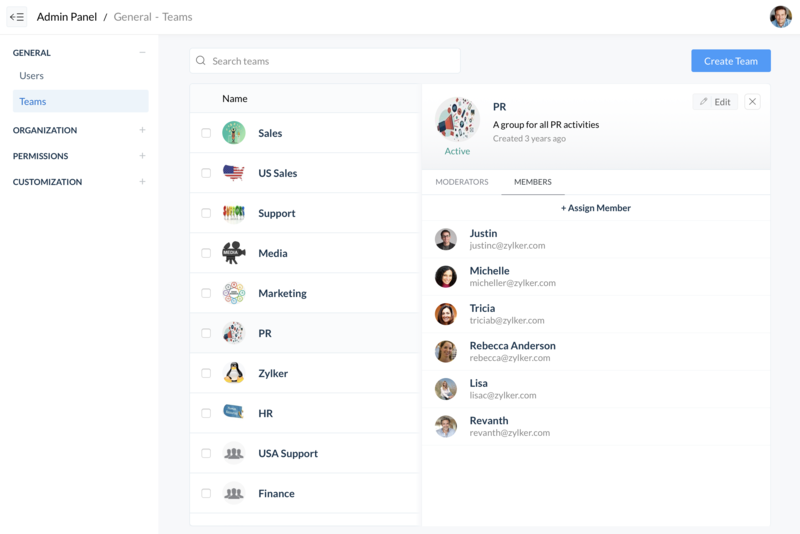 The Zoho Cliq team is here with a huge update that’s packed full of enterprise enhancements, while still remaining accessible to organizations of all sizes. Probably the most important part of any organization—new or old—is having a workforce organized into well-defined groups. This is where we can help. The admin console enables you to add users to different teams and departments, as well as set their designations within them. Roles exist to provide a clear structure for users and can be used to set up who gets to moderate certain activities. This includes creating new channels, adding new users, changing permissions, and more. As the super admin of your organization, you can add as many admins or moderators as you need. Not satisfied with just default roles? 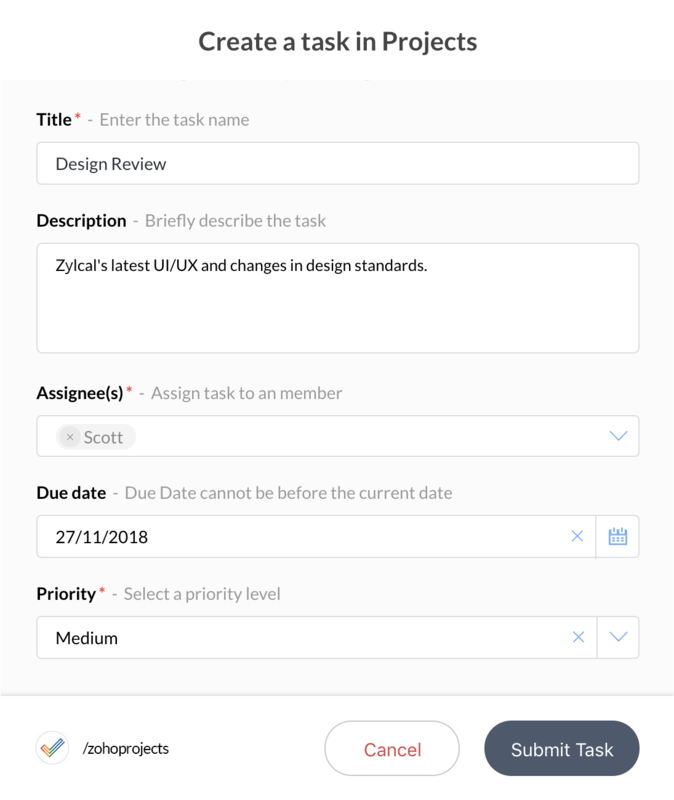 You can add your own for specific tasks, like platform developers who can create and manage bots for the organization. And now we can get to the fun part! Personalize your Cliq to your heart’s content—set your own icons, create your own color scheme for your client’s theme, and add a custom domain. Alongside profiles, you can also set up permissions under policies. 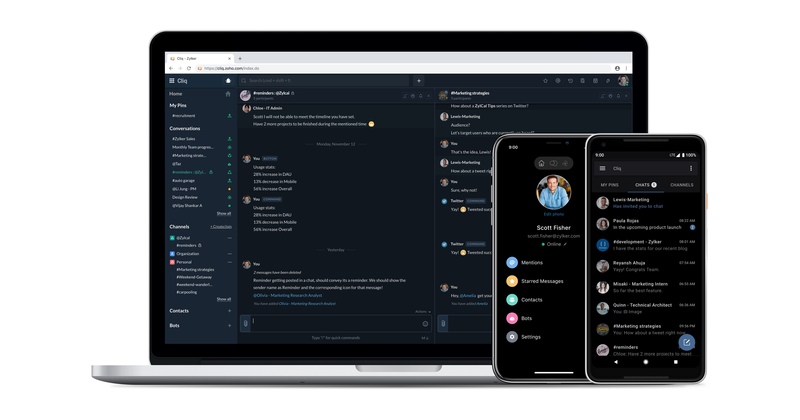 These include chat connections with external parties or the ability to allow others to join your organization via quicklinks, and more advanced options, such as IP based access or specialized password rules for the whole organization. In addition to the services we already provide, we’ve extended our responsibilities in checking every third-party component on the Cliq platform even more thoroughly. 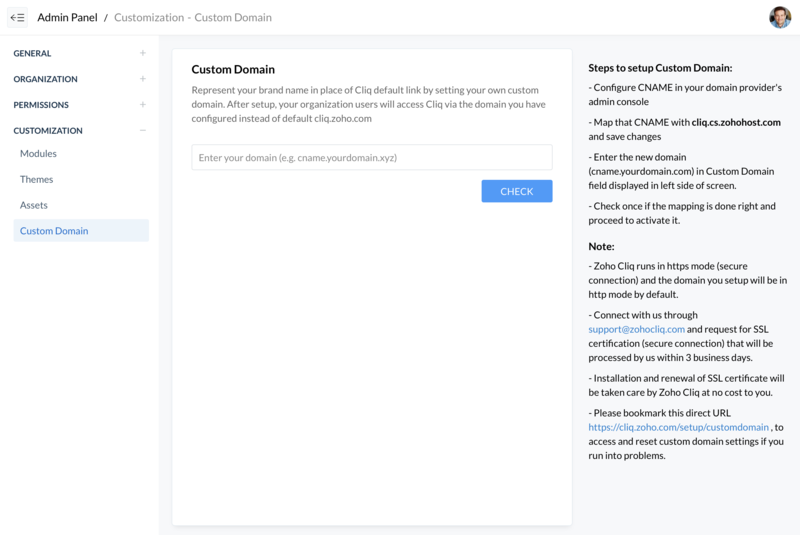 We’ve added another layer to clearly convey what data is accessed, stored, and shared when you interact with custom developed tools in Cliq. 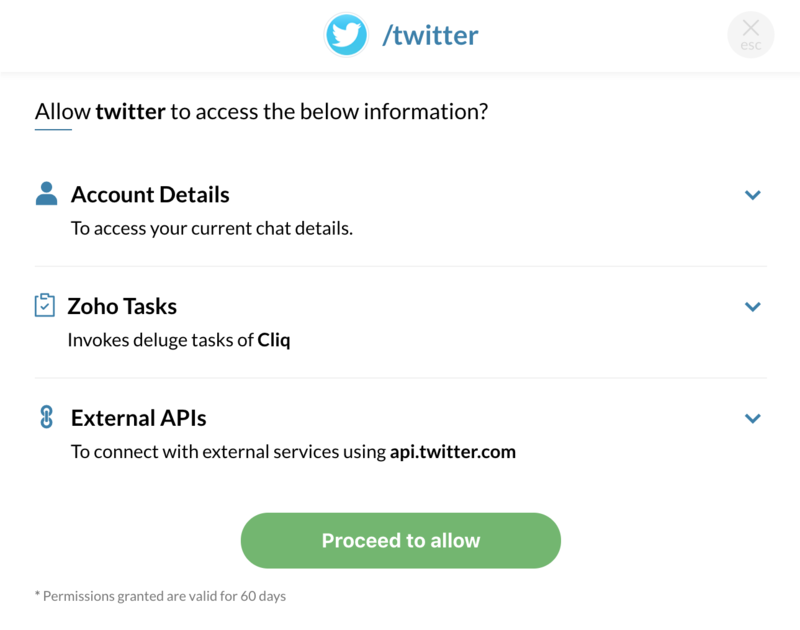 A consent dialog will appear the first time you run a bot of Cliq. These components will be checked for data access, data processes, and data sharing, and they’ll all be relayed right back to you before you accept. You’ll be given full control of whether your information will be shared to the said party or not. If you’re getting yourself a third-party integration from Zoho Marketplace, we’ve got you covered there as well. 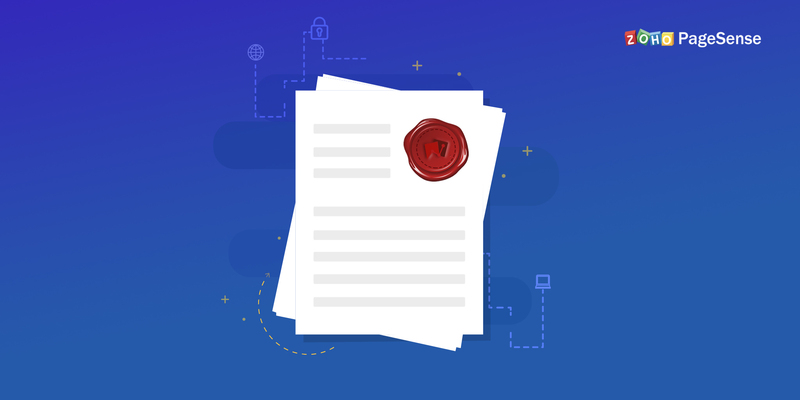 Admins will be notified of consent during the installation phase, so they clearly understand the way their organization’s data is managed in the extension. Having a simple chat while a plan takes shape? Don’t worry, as Cliq’s AI will be on the hunt for words that could be linked to a reminder. With just a click it’ll be ready to notify everyone involved! 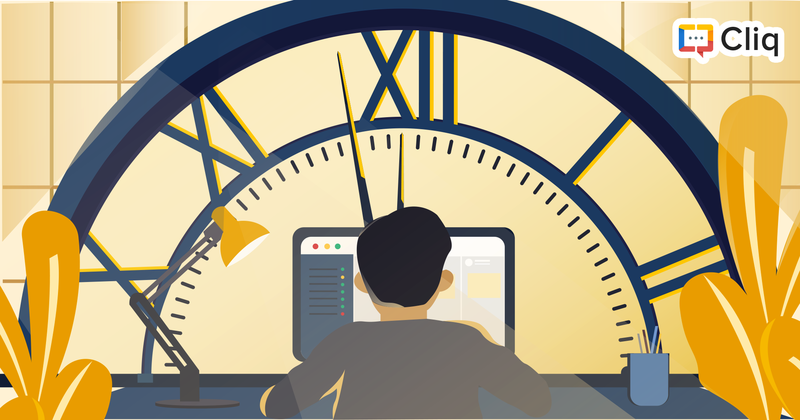 Though conversations are meant to be casual and easy, there are times when structural data needs to be collected from people for a workflow to be carried out. 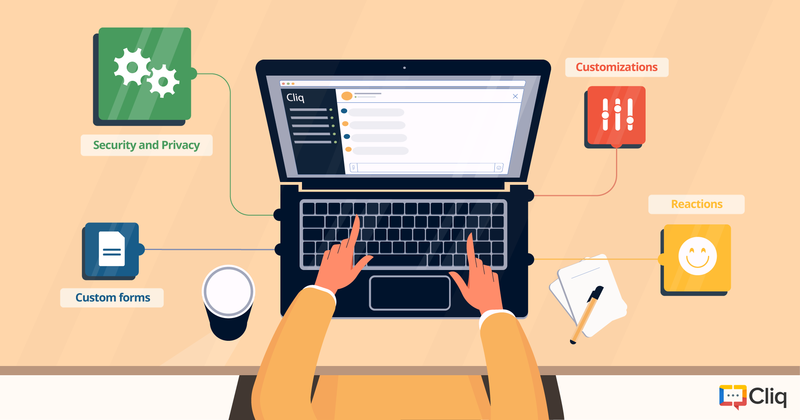 Cliq solves this by adding custom forms to collect inputs in a structured manner within chats, be it reporting a bug, scheduling a call with a prospect, onboarding an employee, or claiming a reimbursement—it can all can be done right from Cliq. Spice up your chat with reactions and mentions! You can now directly react to messages with emojis. Have a leaner, cleaner chat—where a simple smile or wink will do the trick, instead of burying the message in replies. Choose from any emoji or Zomoji in our collection to get your reaction just right. Along with the usual @user mentions, we’ve also implemented @participants to address everyone in the chat, and @available to ping coworkers who are available at that moment. Embrace the nighttime with a soft, eye-friendly night mode. Just go to the User panel to give the new mode a try! We hope you enjoy the new Cliq experience! And if you need more than just one app to complete your work, we have suite options in both Zoho Workplace and Zoho One. 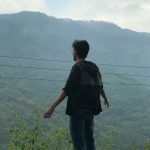 Any ETA when Admins/Super Admins can delete any posts regardless of who and when they posted? Thanks in advance. By “app’, do you mean the desktop app or the mobile app? Please let us know so that our devs know what to fix. If you still have any queries, please contact support@zohocliq.com. We’re already working on the said feature. We’ll update you with anything new on it, sooner or later. I can’t wait till the updates come! Fantastic feature upgrades @Cliq team! Love the new customisation and personalised reactions! We’re glad that you’re enjoying the new Cliq experience along with us. We’ll appreciate any feedback you have for us at support@zohocliq.com!